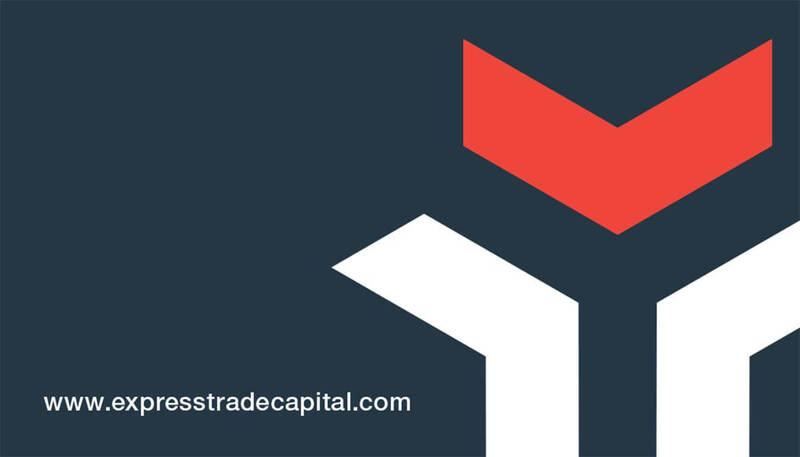 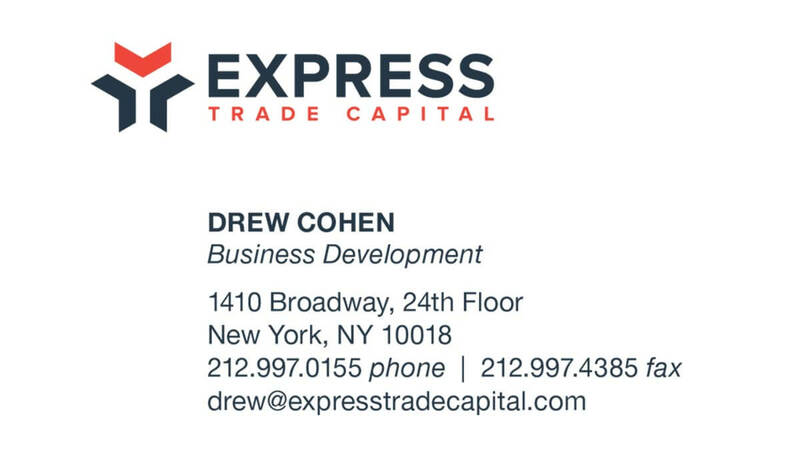 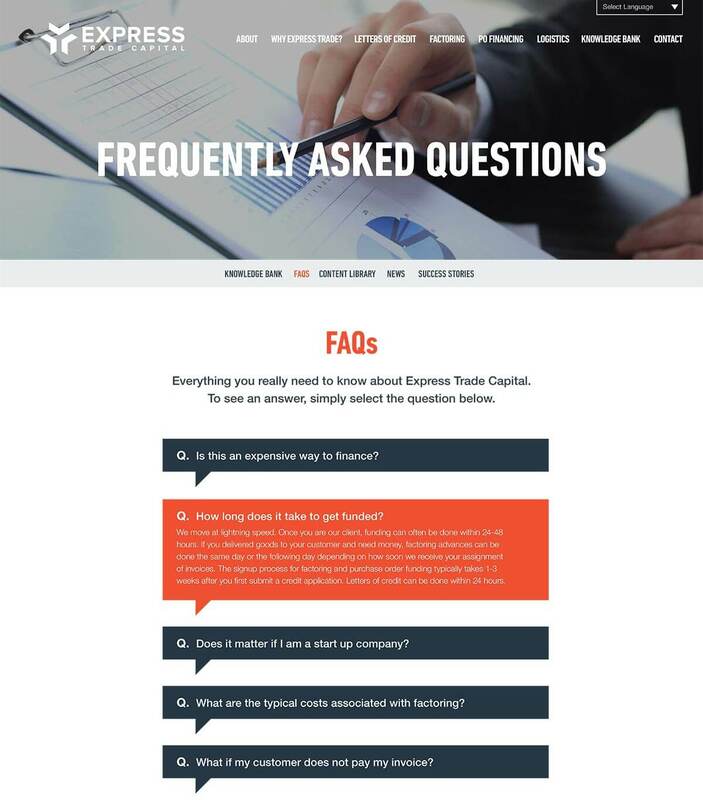 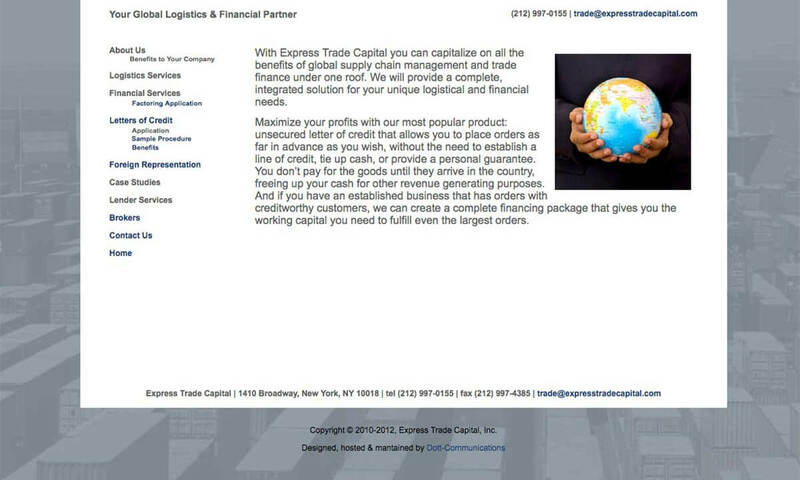 Express Trade Capital is a trade finance and supply chain management support expert. 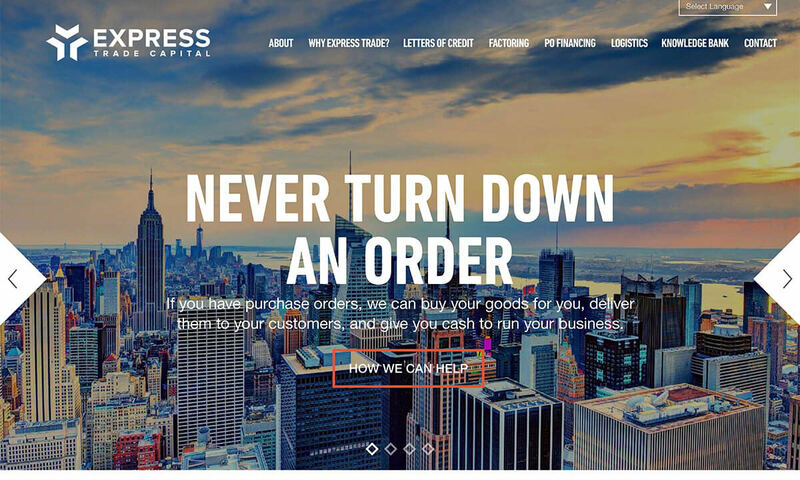 Their sales team had an issue: they did not have a website to refer to that helped build credibility in a prospective client’s eyes. 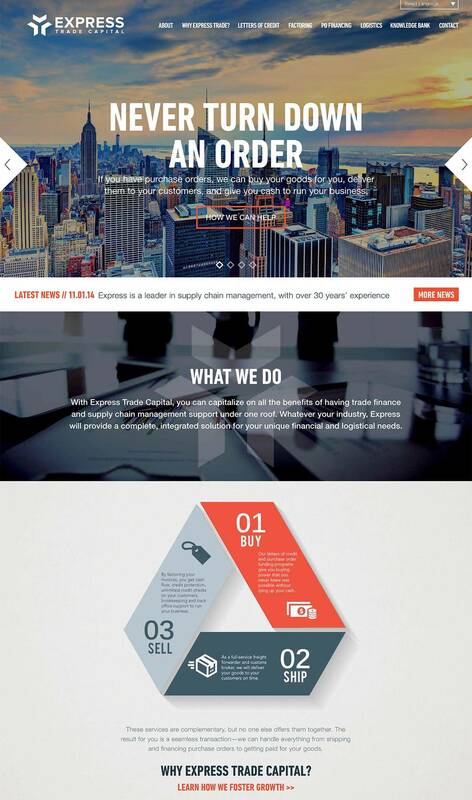 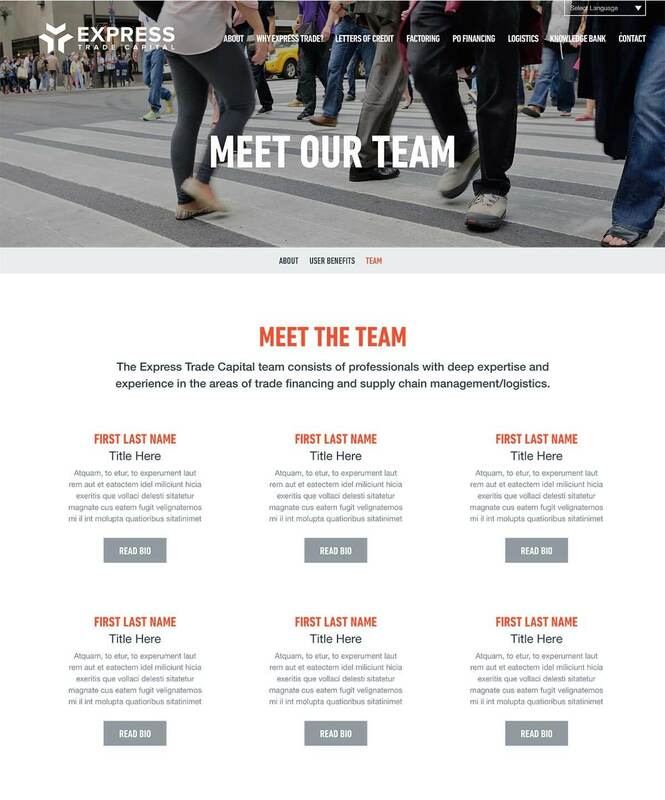 Their new website designed by Bop better complements the sales effort with a more professional website to refer to. 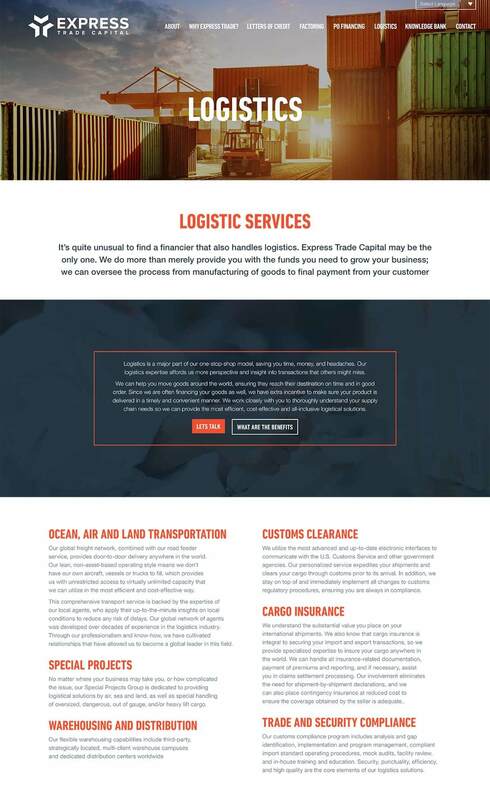 The site also highlight their three service areas—factoring, funding, logistics—and channels a visitor to the appropriate area of the website.